Charcoal singlet with College emblem on front. Bronze and green trim on side under arms. Black running shorts. 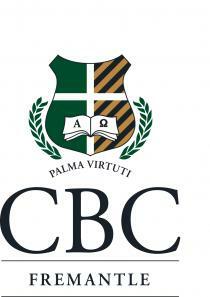 This school, CBC Fremantle was last updated at 11:13 on Wed, 13th Feb 2019.